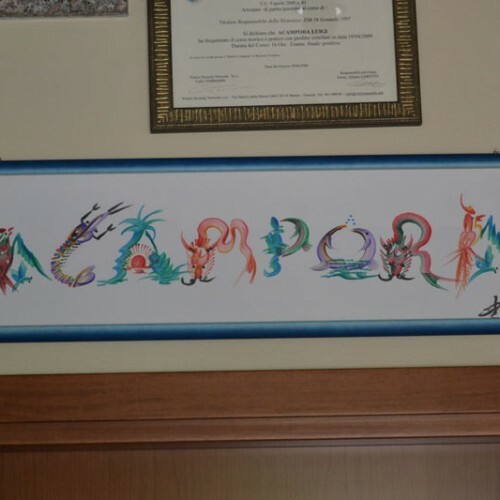 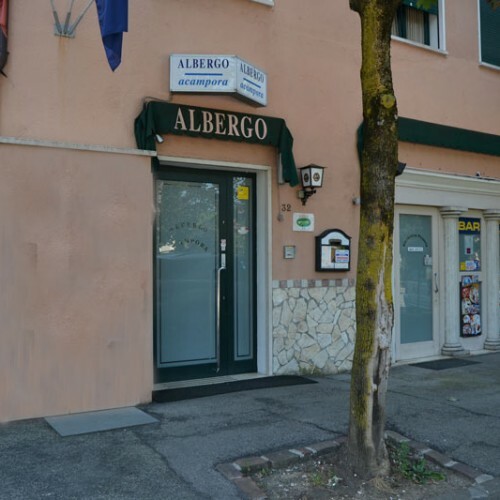 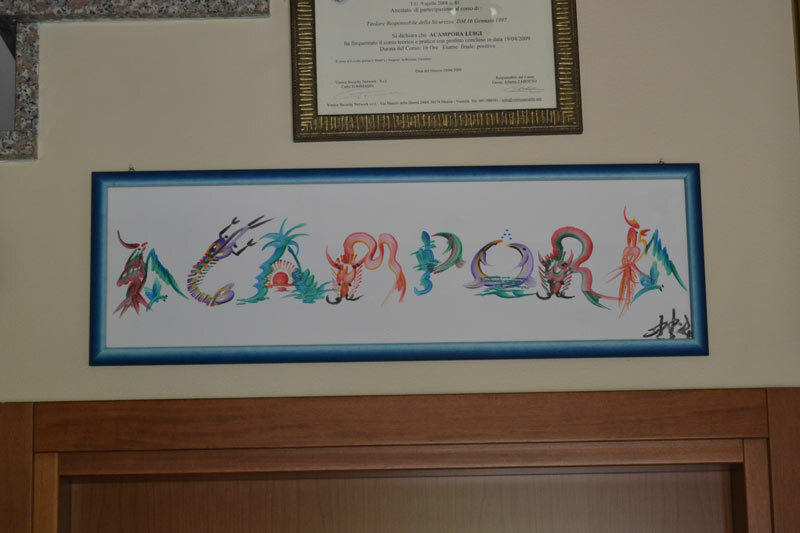 Acampora Hotel is situated in the central area of Vicenza. 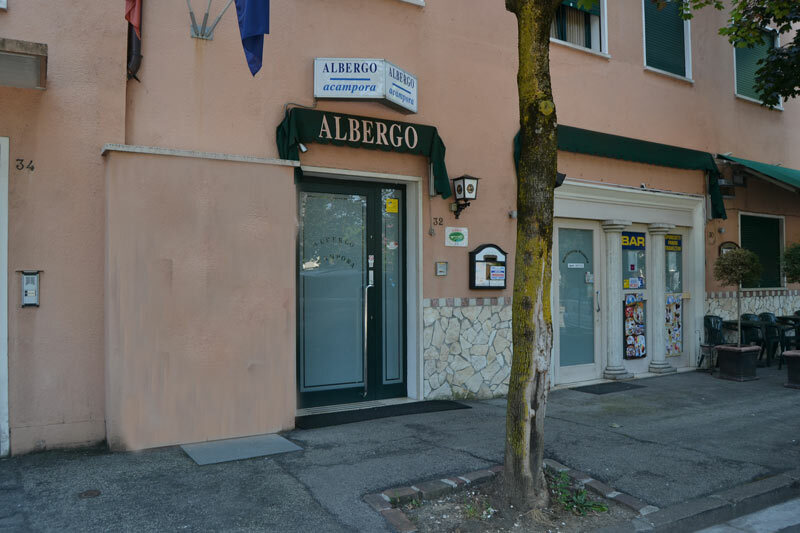 It is located near the most important architectural monuments of the city, infact in a few minutes it is possible to reach the Olympic Theatre,the Santuary of Monte Berico,the Chiericati Palace, the Palladian Basilica and the famous Villa Capra,so called “La Rotonda” designed by Andrea Palladio. 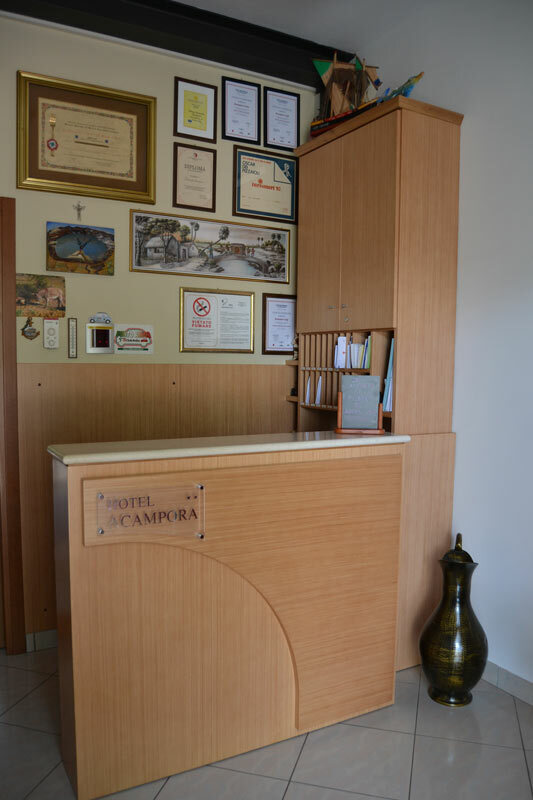 The structure of Acampora Hotel is simple but modern. 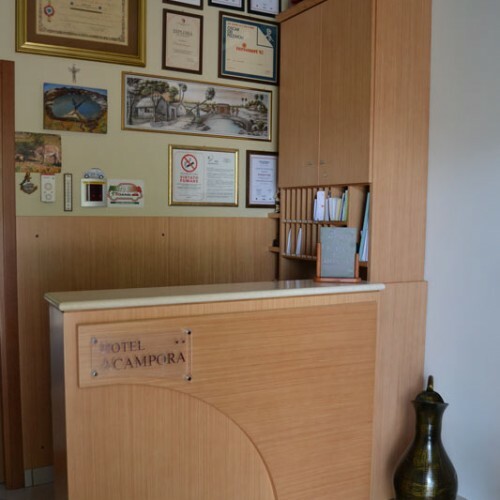 It has a high qualitative level thanks to the accurate family management.The comfortable and finely furnished rooms, make this hotel be a point of reference and for the excellent quality-price relation.